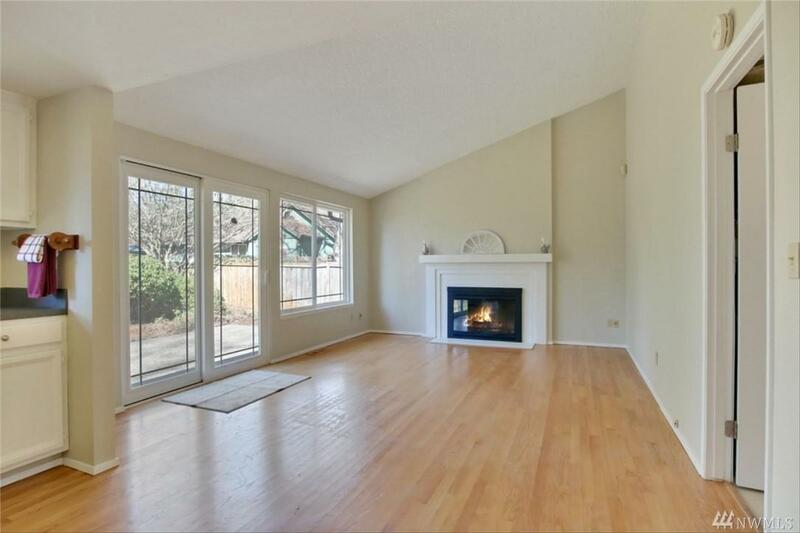 Very charming home in Lakewood neighborhood! As you enter, enjoy the cozy fireplace. 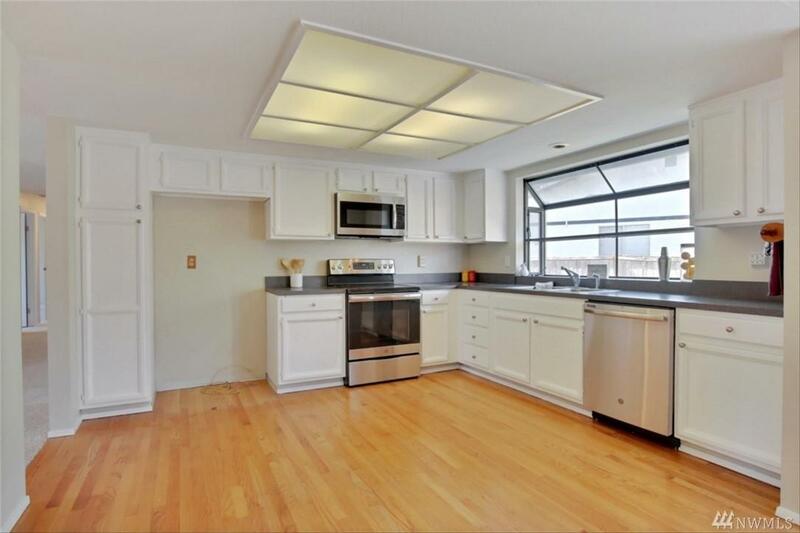 the open kitchen allows for a spacious feel and boasts SS appliances and hardwood floors. 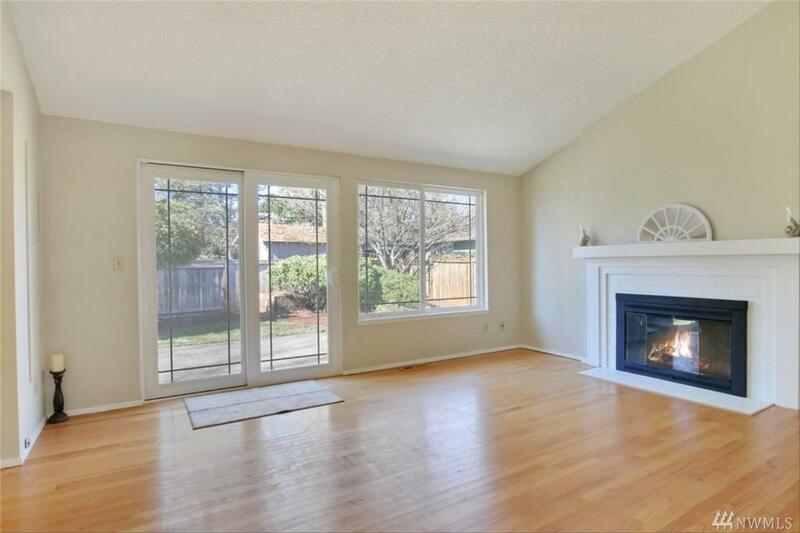 Also indulge in the large family room line with plush carpets. 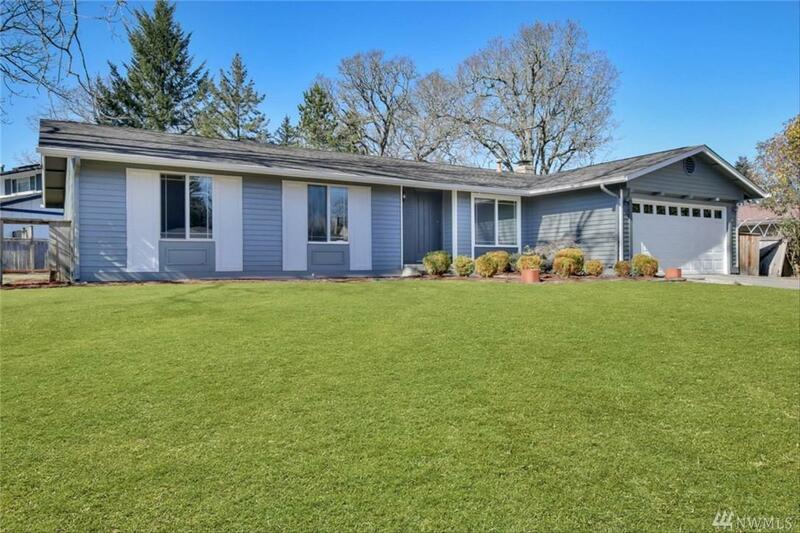 2 car garage and spacious back yard make this home a dream. Don't miss out!